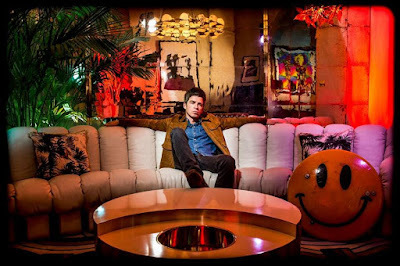 Gallagher’s album – which topped the UK charts upon its release last fall – was announced as a contender at a Mercury Prize launch event in London alongside projects by Arctic Monkeys, Florence + The Machine, Lily Allen and Wolf Alice, among others (see full list below). The 2018 Mercury Prize Awards Show will take place on September 20 at London’s Eventim Apollo and broadcast via BBC Music, with live television and radio coverage of the event on BBC Four and BBC Radio 6 Music. 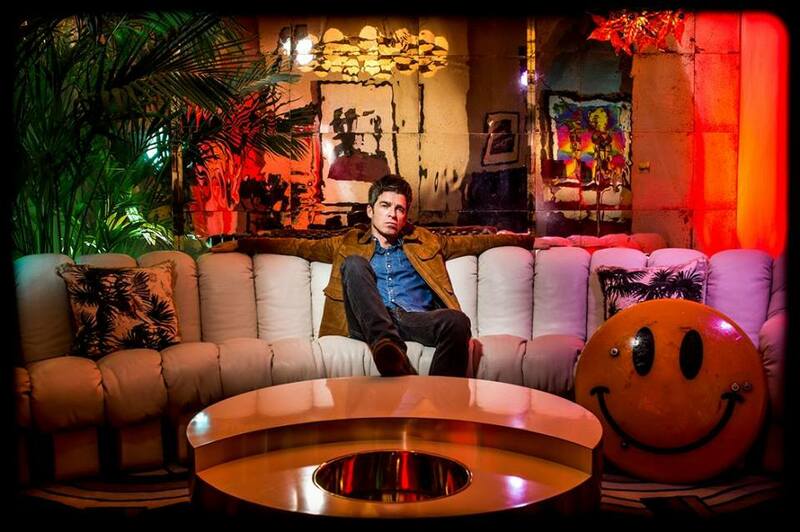 Produced by David Holmes, “Who Built The Moon?” features guest appearances by Paul Weller and Johnny Marr.